Try these Foods for Hair Care! Hair Loss Treatment for men and women: - Having Hair Loss Problem and want to fix it by yourself by having Healthy Fruits and Veggies. First, you have to know why it has happened to you what is the Problem with your Hair. 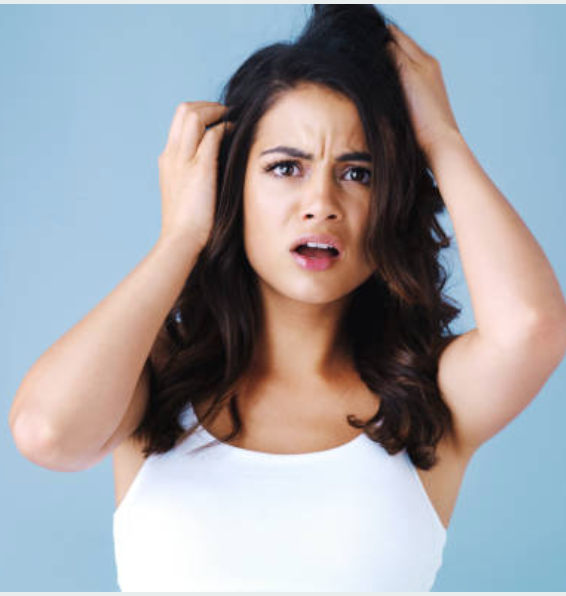 Hair Loss can depend upon many strange things like Food, Climate, and Even Genetic Problems. But Most of the time according to researchers it’s happened because of Climate changes. Here I am sharing top Healthy solution with Healthy Food that can help you to Reduce Hair Loss Problem. Spinach is an excellent source of iron, vitamin A and C and protein that are all essential for hair growth. It also contains sebum that acts as a natural conditioner for hair. Sneak carrots in your diet for those long and thick locks. It contains vitamin A that improves hair growth and strengthens the hair from the roots. So toss them in your salads and make the most of them. Eggs and dairy products: - Milk, cheese, yoghurt, eggs, et al are loaded with essential nutrients such as proteins, vitamin B12, iron, zinc and omega-6 fatty acids. Dairy products are also known to be a great source of biotin that is known to fight hair loss. Walnuts: - Add walnuts to your diet to prevent hair loss. It is the only known nut that contains biotin, B vitamins, vitamin E, plenty of protein and magnesium, all of which strengthens hair cuticles and further nourishes the scalp. Write a New Comment on Try these Foods for Hair Care!